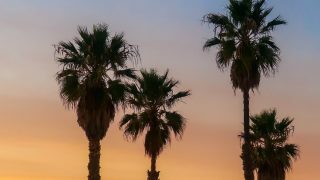 A Perfect Day in Oxnard CA – what to do, eat, and where to stay if you have a day to spend in Oxnard California. I can safely say I want to visit California every year for restaurant month in January! I was recently invited to stay in Oxnard for a day of delicious food, gorgeous beach views, and to soak up some California sun in the small beach town. I actually grew up just up the road in Moorpark, and went to the beaches in Oxnard often as a kid – but I hadn’t spent much time exploring Oxnard, and hadn’t been back since I was a kid. I had so much fun visiting – and can’t wait to bring my family back soon! Oxnard is around an hour from Los Angeles – but couldn’t feel further away. It’s much smaller and quieter, and much more affordable – making Oxnard a great pick for families or friends looking for a quieter vacation. $$ – Rates from $160; all rooms are two-room suites, some with ocean views. 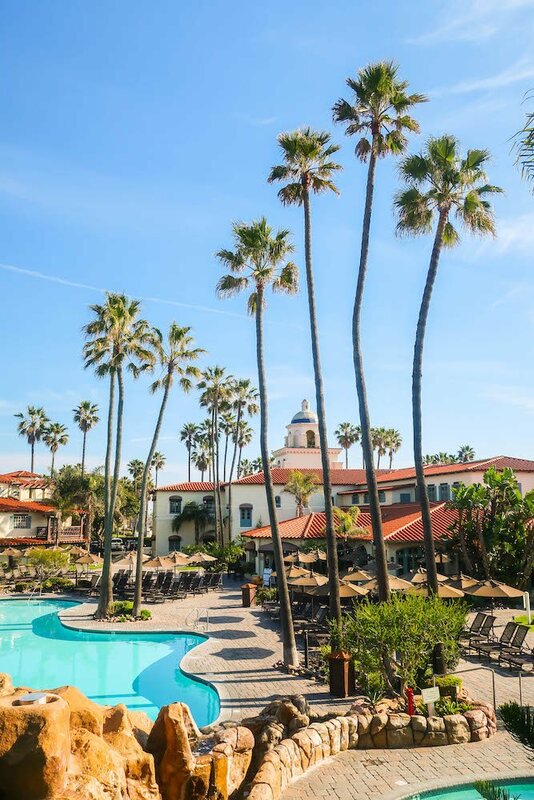 The Embassy Suites Mandalay Beach is hands down one of the best beach hotels in California – because of it’s pristine direct beach access, which is quite a rarity. Most California beach hotels have to cross PCH to get to the sand – or don’t have a huge, long stretch of perfect soft sand in front of it. The Embassy Suites Mandalay Beach, however, does – and then some. 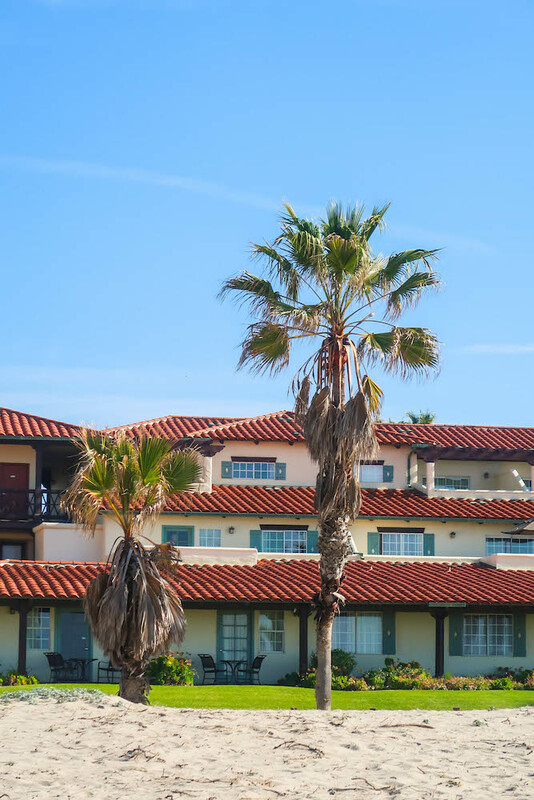 Since the Embassy Suites at Mandalay Beach is on a channel island, it is right on the crashing waves – no crossing a busy highway to get to the sea – it’s right out your window! It was so lovely to be able to walk right to the beach to take in the sunrise and the sunset – I even slept with my window cracked open so I could hear the waves crashing all night. Since the Embassy Suites has suite-style rooms, it would be perfect for a girls trip or family vacation as there is a king and a queen sofa bed, as well as two bathrooms, so nobody is on top of each other. Oxnard, like all of Ventura County, has a thriving agricultural industry – making it easy to get fresh, local California foods year-round. Oxnard is just about an hour from Los Angeles, but is much more affordable – making eating out in Oxnard a great reason to visit this charming beachside town! Breakfast is free with stay, as well as a complimentary cocktail hour. 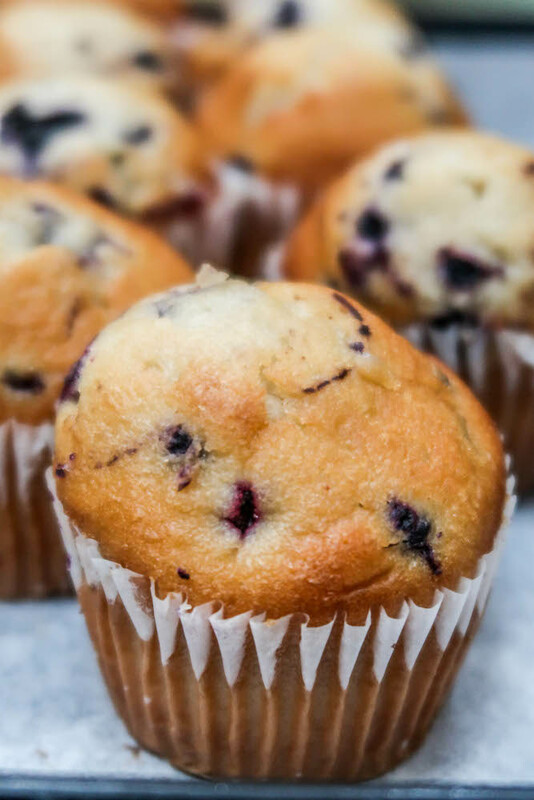 If you’re staying at the Embassy Suites, there is no reason to leave for breakfast – as they have a fresh, made-to-order breakfast right on site every morning. 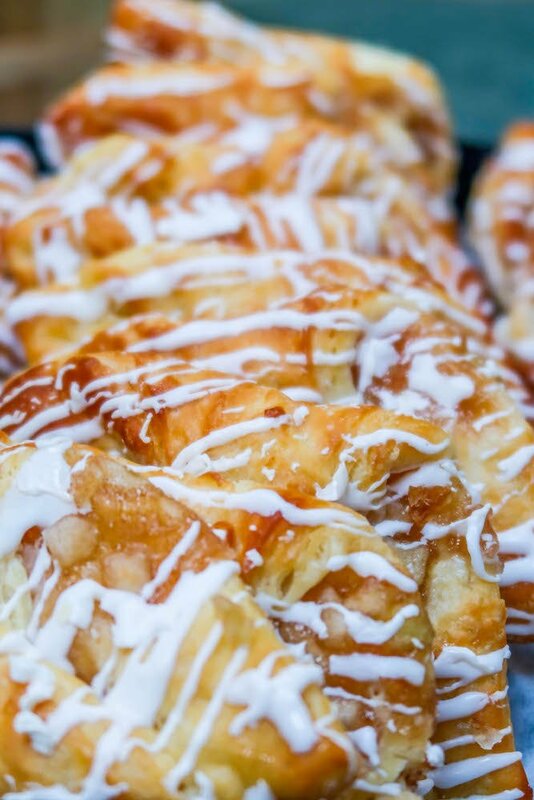 Choose from fresh omelettes, eggs, meats, and sides; as well as fresh fruits and fresh baked pastries, and grab a spot with views on the pool or the ocean. You could also make yourself a breakfast plate and eat it on the large balconies in-room, taking in the pool or the ocean view. 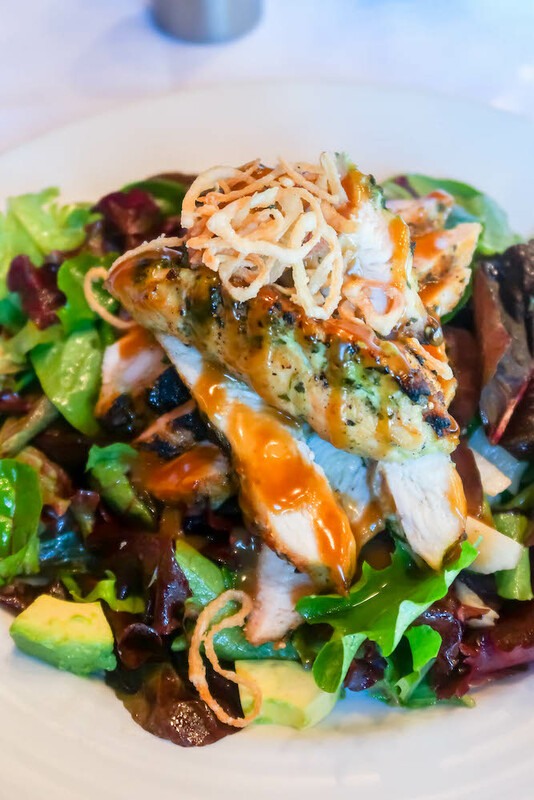 Oxnard is bursting with options for lunch and dinner – but I think the best is to head to Herzog Wine Cellars for a wine tasting, and then move into the Tierra Sur Restaurant right inside Herzog for a delicious kosher lunch packed with fresh California food. 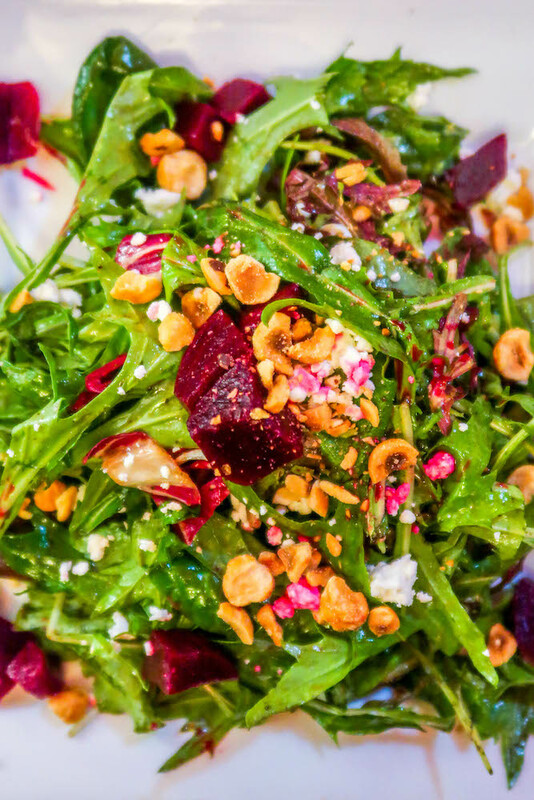 Tierra Sur definitely takes advantage of Oxnard’s proximity to farms in Ventura County, serving up locally sourced food that is all kosher and impeccably presented. Tierra Sur is upscale but welcoming – perfect for a fancy dinner out, or a ladies lunch. As the restaurant is fully kosher, plan on not having dairy or non-kosher foods, including milk in coffees after your meal. Tierra Sur’s fresh and playful menu was full of amazing choices – but I went for the marinated chicken ensalada de la casa and I can safely say it was one of the most memorable chicken salads I’ve had in a long time – full of flavor with chicken strips that were marinated perfectly – juicy and full of flavor. 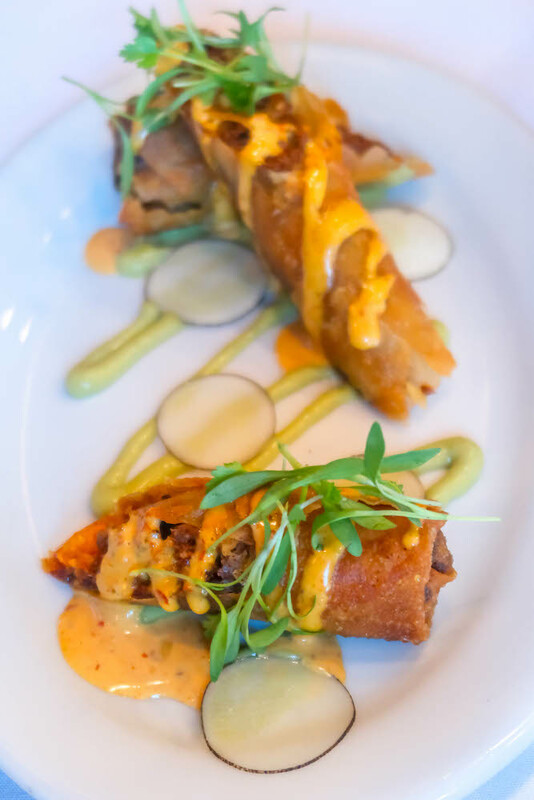 I didn’t try the Halibut Cigars (the sauce has mustard, which I’m allergic to), but my friend said they were amazingly delicious and something she’d order again – plus they looked so stunning. La Dolce Vita has been making comforting Italian food for years – and now has a 1901 themed speakeasy themed bar downstairs, too that was the perfect cool and cozy place to grab drinks and spend an evening with friends after dinner at La Dolce Vita. 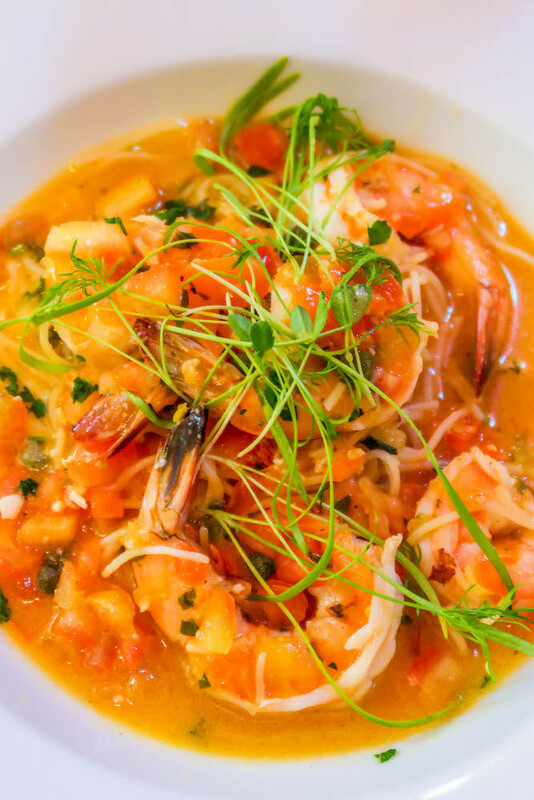 If you love comforting, delicious, and fresh Italian food classics – you will find yourself at home instantly at La Dolce Vita. The surroundings in a gorgeous restored historic home (be sure to check out the tea spot and take a wander around the stately building) are the perfect place to head for a nice dinner, event, or just a cozy comforting meal. Because the restaurant has a nice large space, you don’t feel too cramped – and you can easily hear your other diners talk, which is very important to me. While everything I tried was delicious, the grilled onion chowder (which admittedly isn’t the most photogenic) was a standout star – it is rich, salty, and hearty – I could have drank it through a straw! 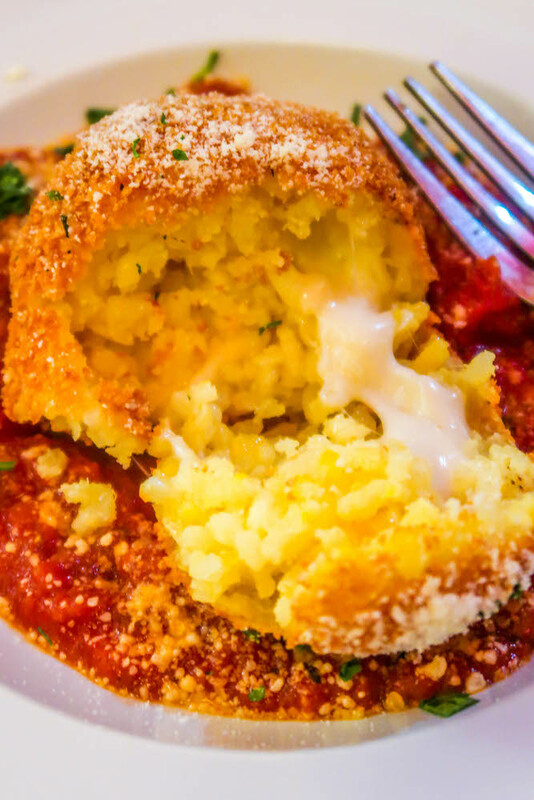 I also loved the shrimp scampi and insalata di casa (one of my favorite salads), and the arancini (cheese stuffed rice balls) were heavenly. 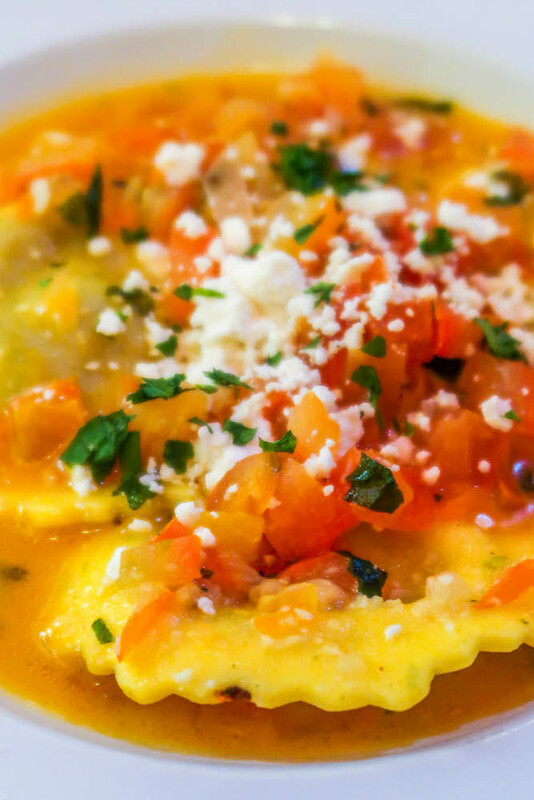 La Dolce Vita hosts monthly Italian Cooking classes, which is a standout option if you live in the Los Angeles or Santa Barbara area, or can plan your trip to Oxnard around the class. Classes are themed around different dishes, and are very well reviewed. I want to head to one soon… they look like a total blast. 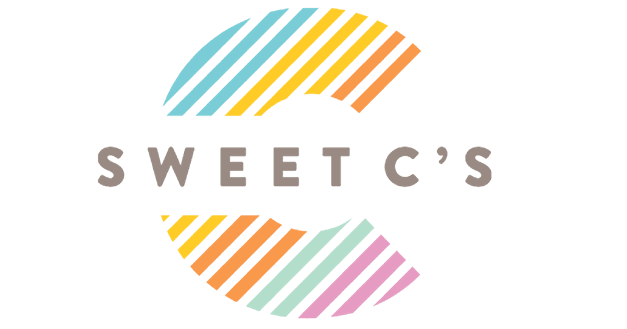 Finding a delicious dessert in any beach town might make you think of ice cream – but in Oxnard, there is one sweet treat you can’t miss…. Missy’s Cupcakes! 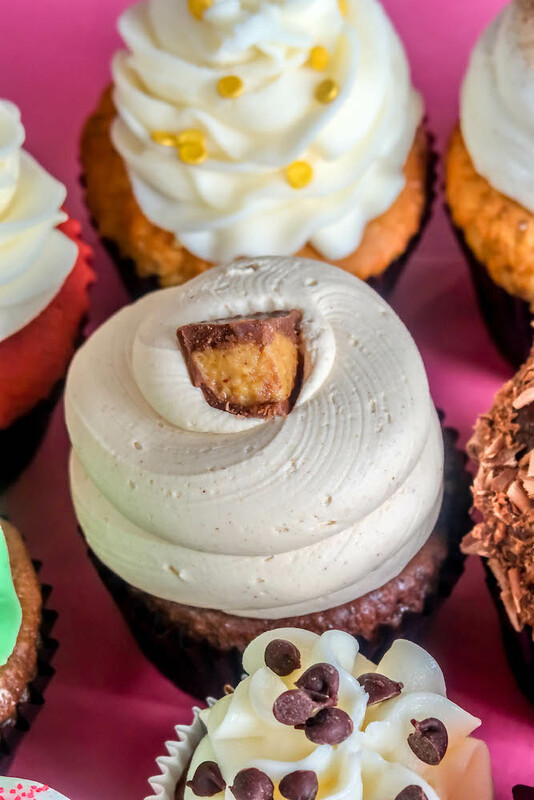 Missy’s Cupcake Creations serves tons of delicious, fun, and festive cupcakes that come in flavors you can only dream about – hits like Red Velvet, Pancakes ‘n Bacon, Chocolate Dipped Strawberry, Cookies N Cream Dream, Chocolate Chocolate Thunder, and more. Missy is so sweet and helpful – and takes a huge amount of pride in her cupcakes. You can’t help but feel like you’re buying treats from an old friend when you stop in! 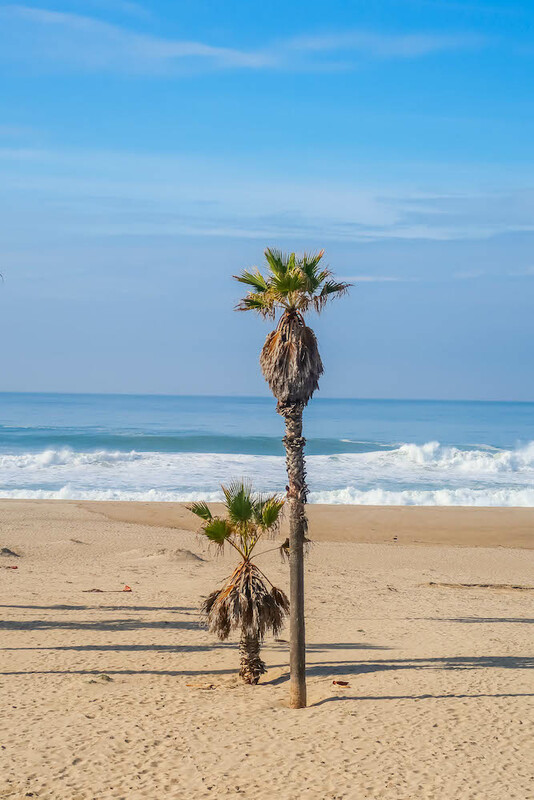 Mandalay Beach is technically on the channel island just off Oxnard – and the beach is fabulous with a long stretch of soft sand that is perfect for playing on! If staying at the Embassy Suites Mandalay Beach, you don’t need to do much to enjoy the sand and waves – simply walk out the gate to the property, and feel your toes in the sand! The Embassy Suites does have some beach gear and has a bike rental program – they can help you have an easy and fun day at the beach! 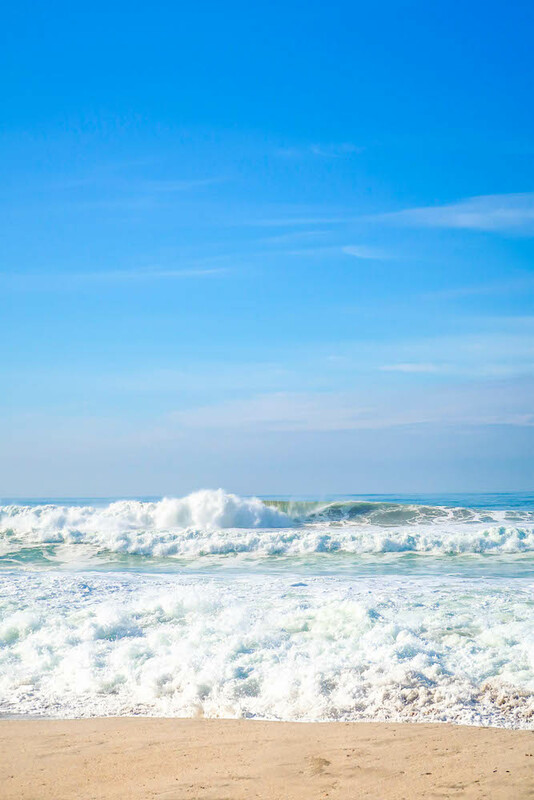 One of the biggest draws to Oxnard is the ocean – and the pristine Ocean Refuges on the Channel Islands off Oxnard and Santa Barbara offer tons of exploring opportunities. You can camp, hike, swim, or tour the channel islands – including kayaking tours – that can all easily be arranged from a stay in Oxnard. There are also several whale and dolphin watching tours in Oxnard, as well as charter boats and yachts – so you’re never far from fun! 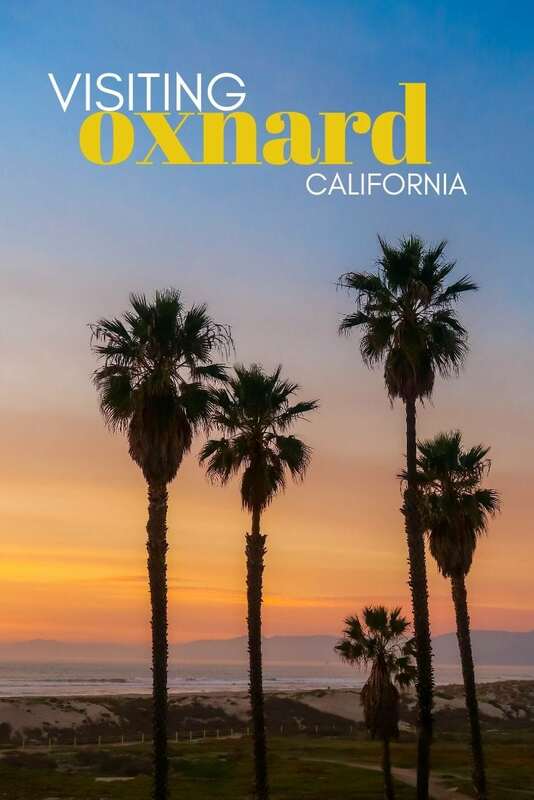 How have a never heard of Oxnard, CA?! We’ve been thinking of heading to CA this spring, thanks for all the fabulous info!! Thank you for sharing these tips!! Looks like a beautiful & tasty place to visit!! All that food is making me hungry! The beach looks right up my alley. 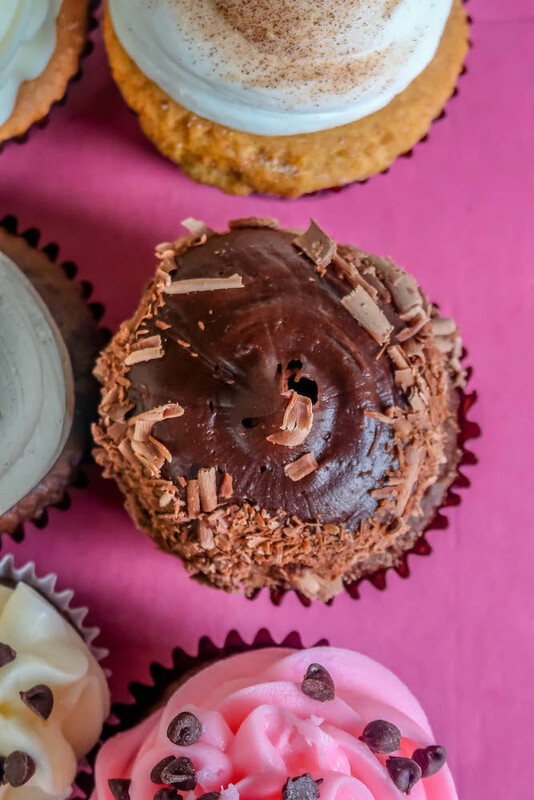 Also, a good cupcake is hard to beat! This sounds like just what I need! Sounds so fun.